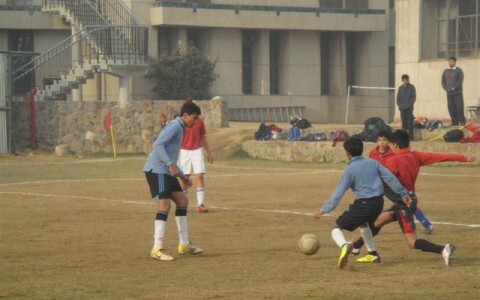 At Moulsari, coaching in the various sports is held in the early mornings, before school starts, and after school. 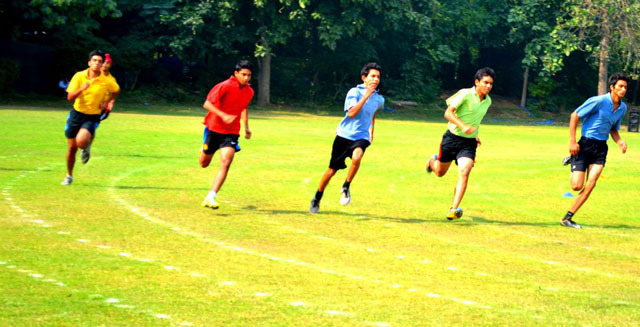 The students are coached in Athletics, Basketball, Cricket, Soccer, and Swimming. 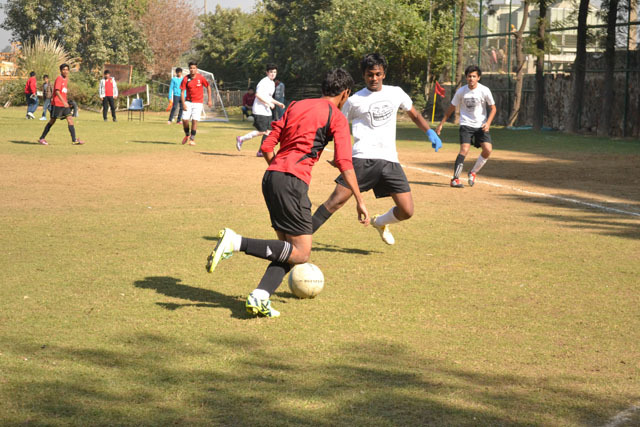 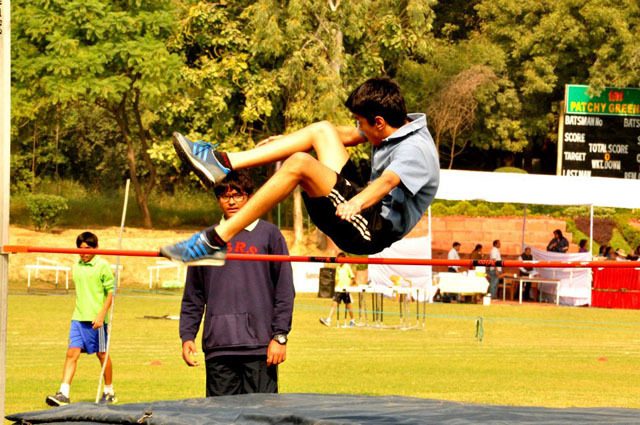 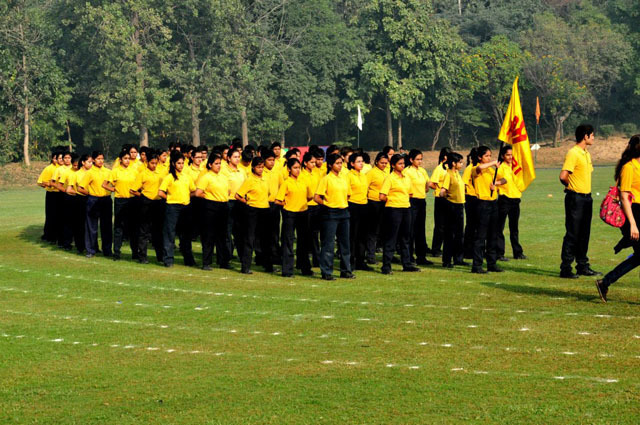 Inter-house competitions in the various sports are held round the year, and serve to hone the children’s skills. 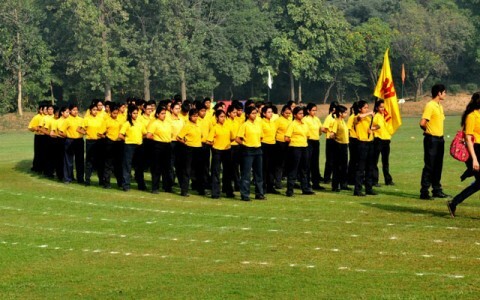 The school has representative school teams in various categories. 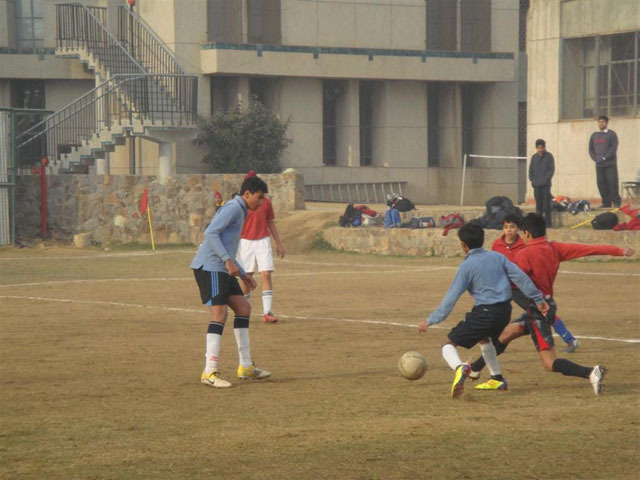 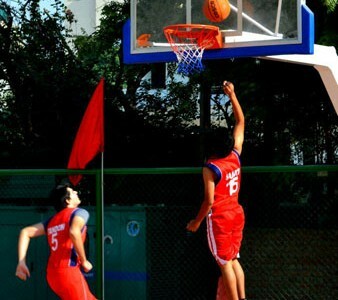 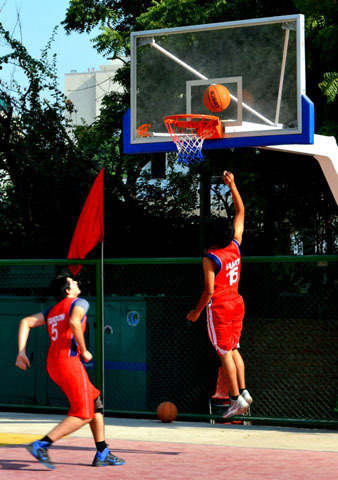 These teams participate in inter-school, district level and national level tournaments. 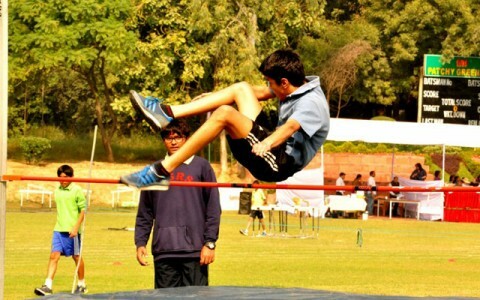 Many of our students have been admitted to college under the sports quota. 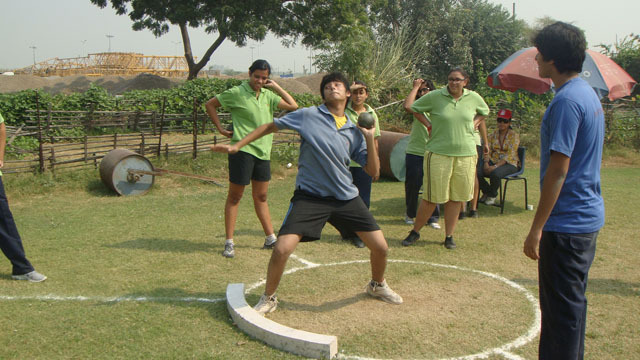 Sports Day is an important feature in the school calendar. 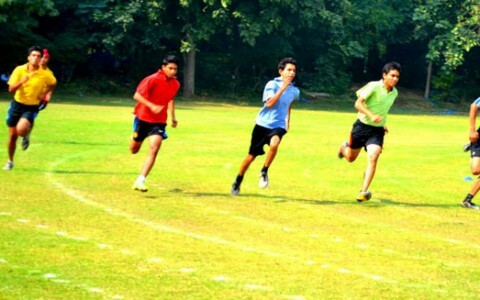 On this day, the four houses compete on the track and on the field to best one another. 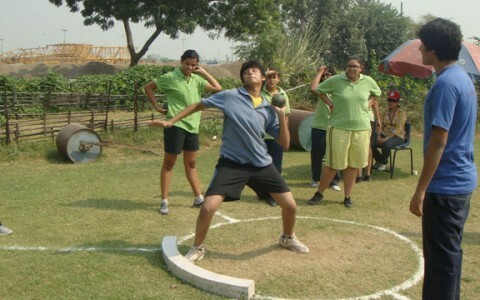 This is the culmination of the program of inter-house team competitions that have taken place throughout the year.